Jan Archer graduated from Michigan State University with a degree in animal science. Upon graduation, she moved to Plains, Kansas to work for Dekalb Swine Breeders. She worked for that company for nine years culminating in a two-year stint in Singapore as an International Swine Service Manager. She moved to North Carolina in 1987 and began working for Purina Mills in swine service and training. In 2004, she joined the staff of Bunting Swine Farm, LLC where she was the Finishing Production Manager. 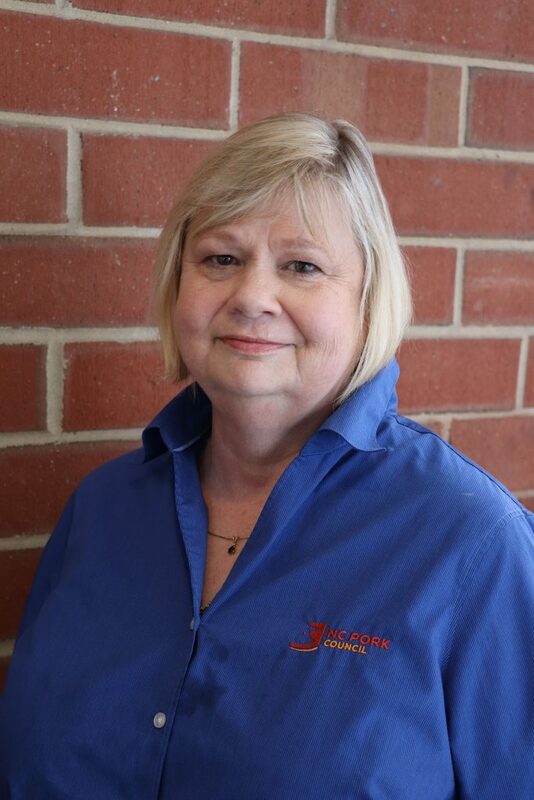 Jan currently administers producer education and outreach programs for the North Carolina Pork Council. Jan and Jack own a 1,200 sow farrow to wean farm in Wayne County which is on contract with TDM farms. Janet is a member of St. Mary Catholic Church and is on the executive board of Young Life of Wayne County, a high school ministry. Served as president of the National Pork Board, 2016-2017.